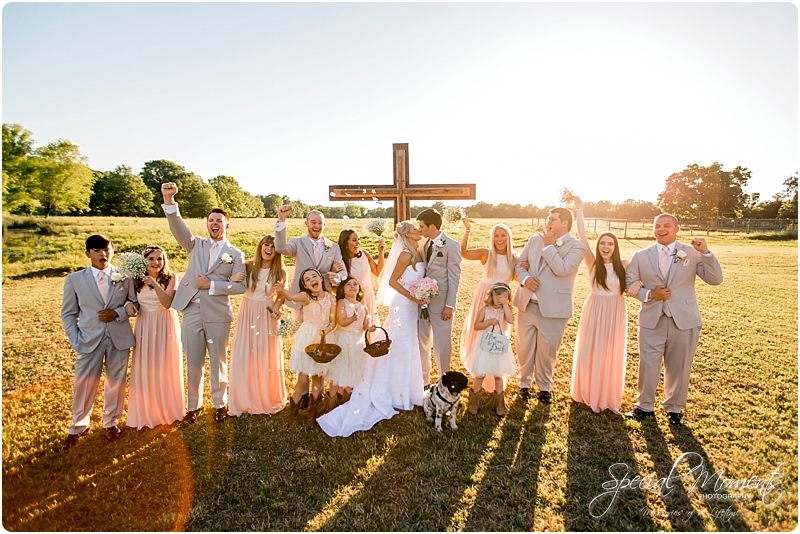 Another Wedding post for ya. 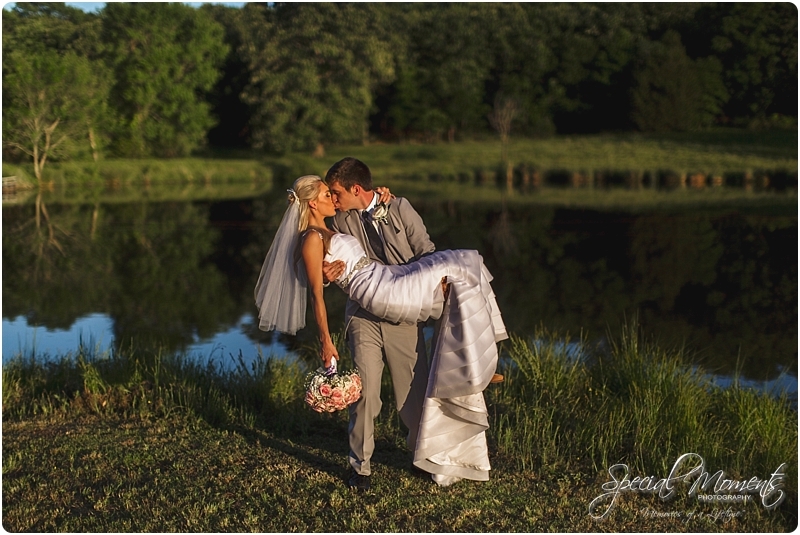 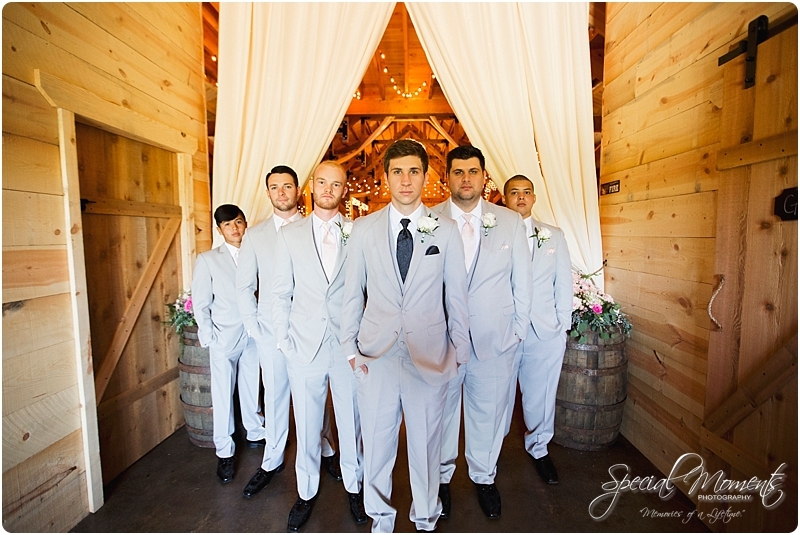 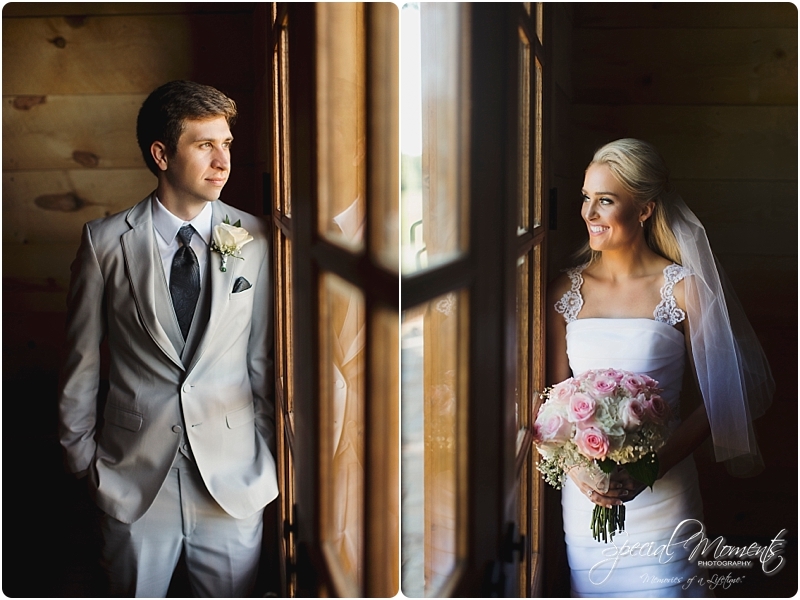 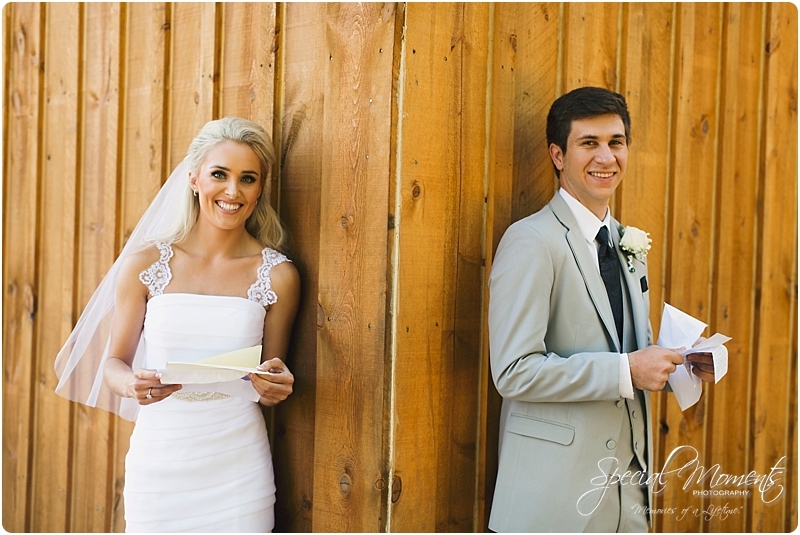 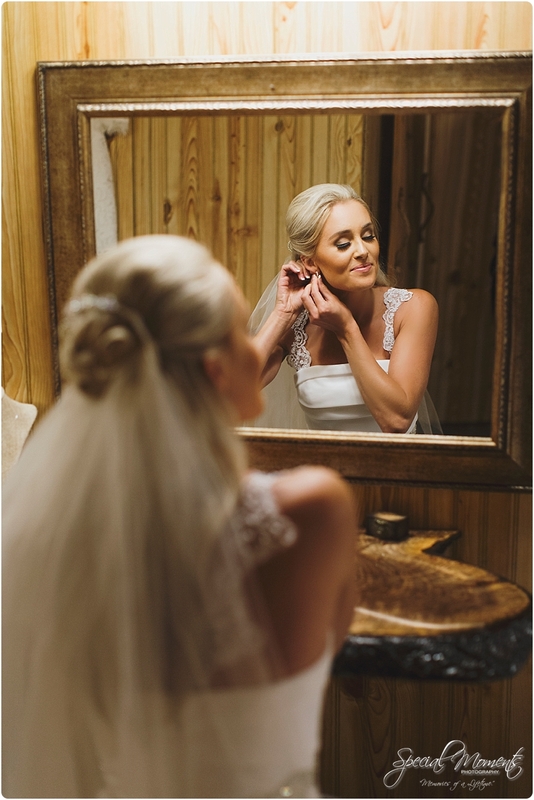 Putting the finishing touches on Joni’s Wedding portraits and fell in love. 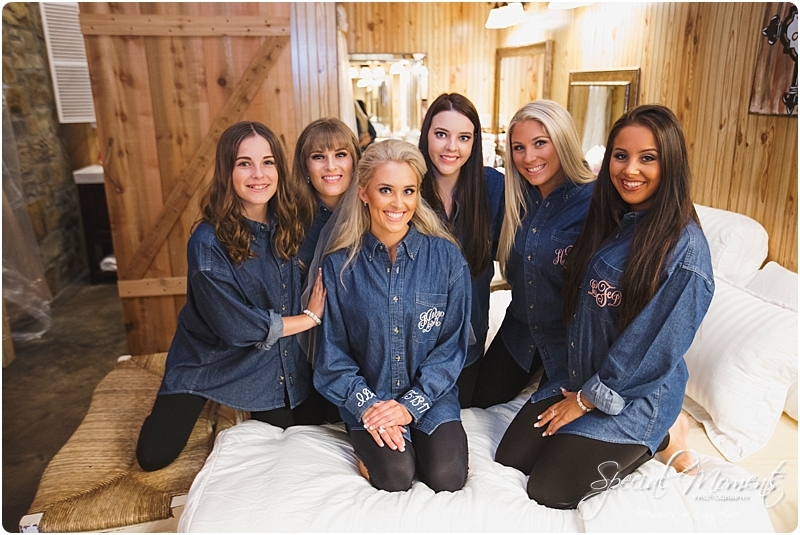 It was neat seeing the Barn with Southern Charm come together. 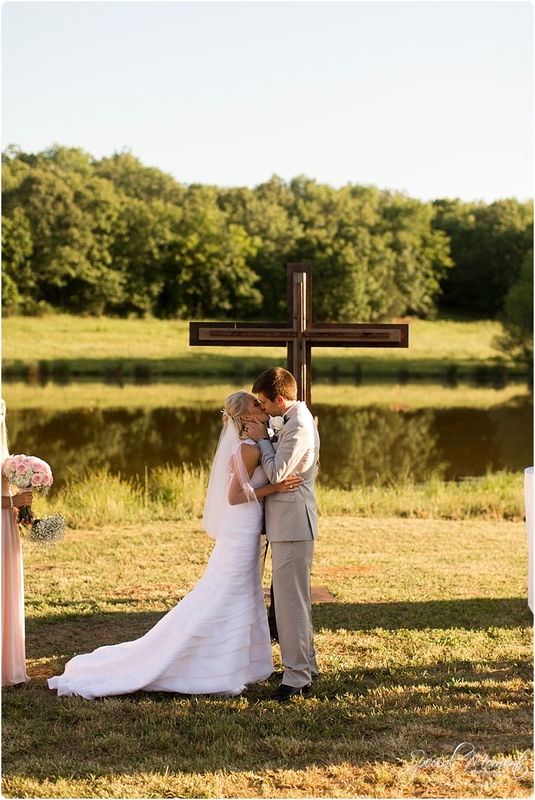 Our first trip there , it was still a work in progress being built. 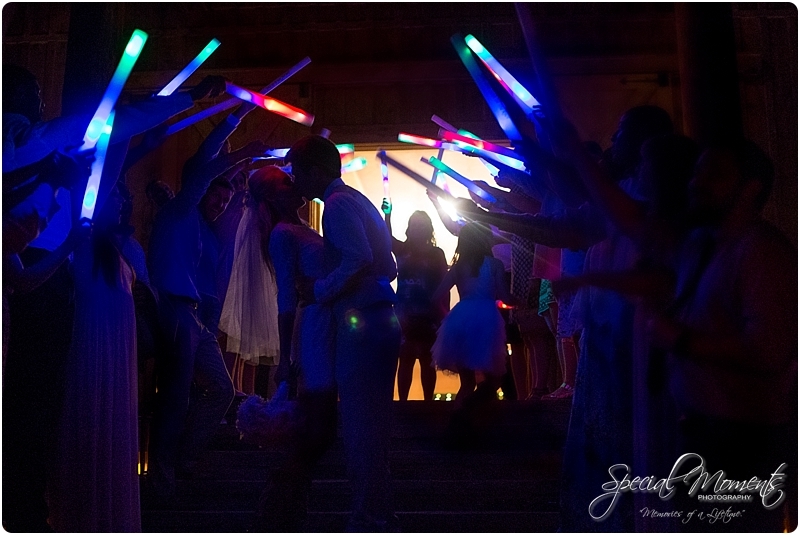 We knew it was gonna be amazing but they really blew us away! 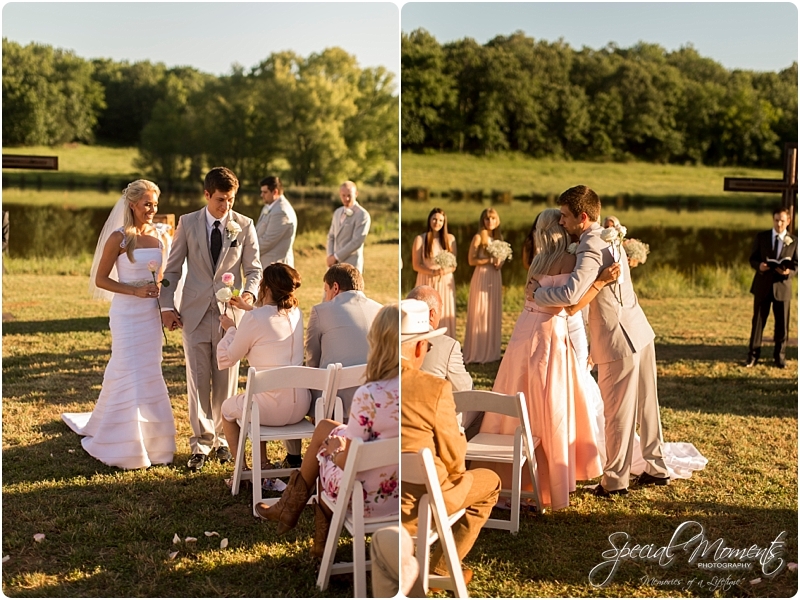 It was a beautiful ceremony in front of a pond where Joni grew up fishing and the reception was perfectly designed inside the barn! 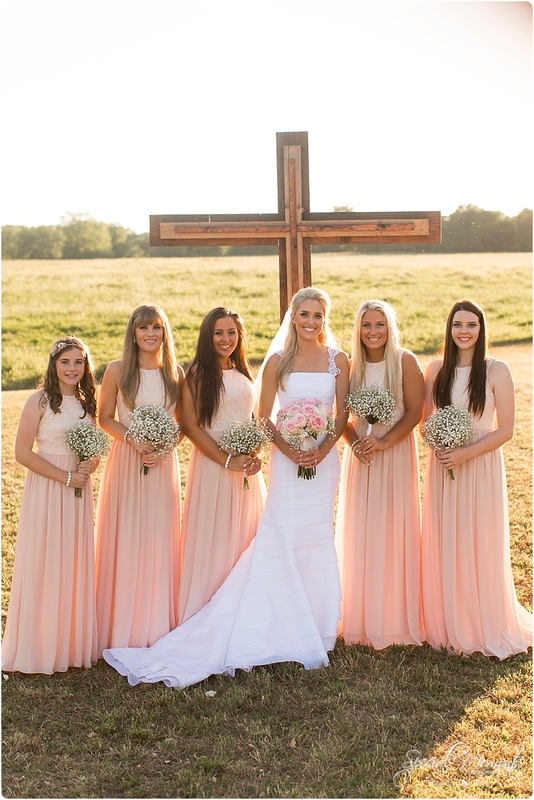 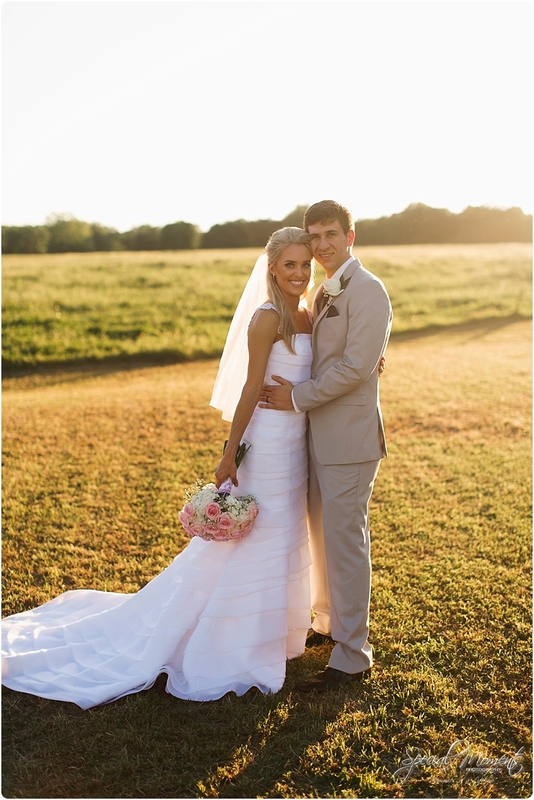 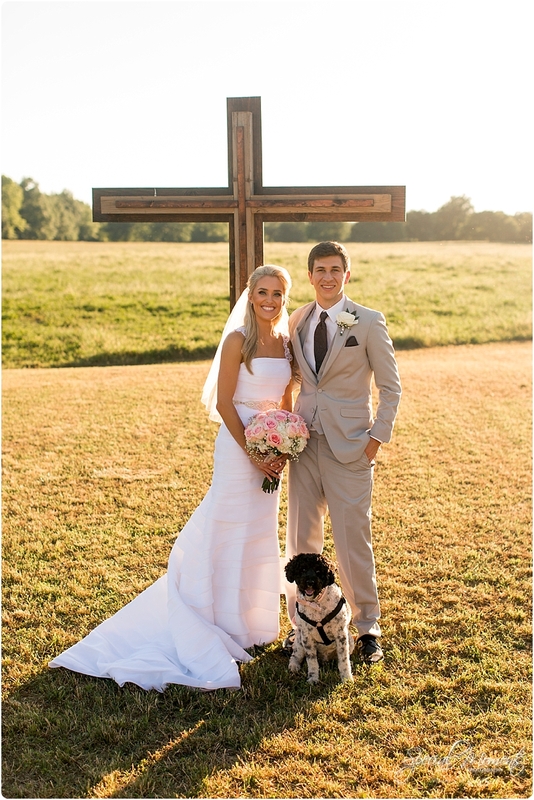 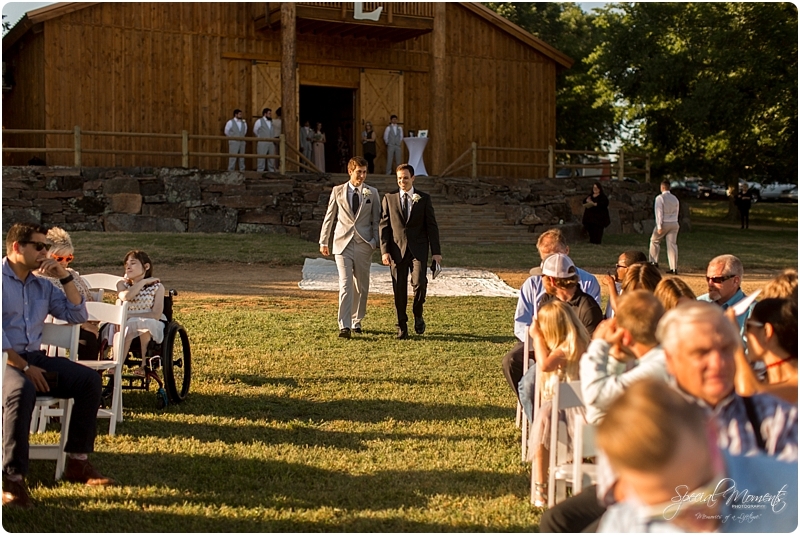 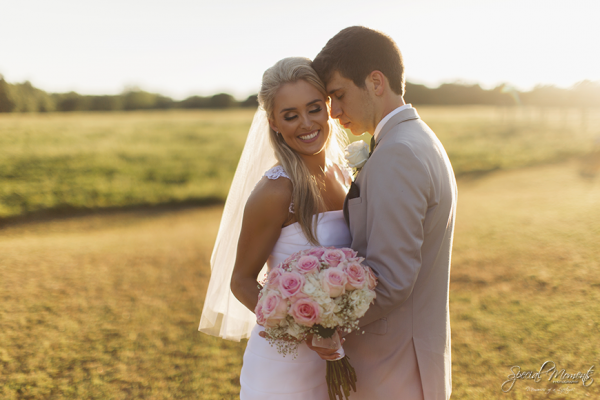 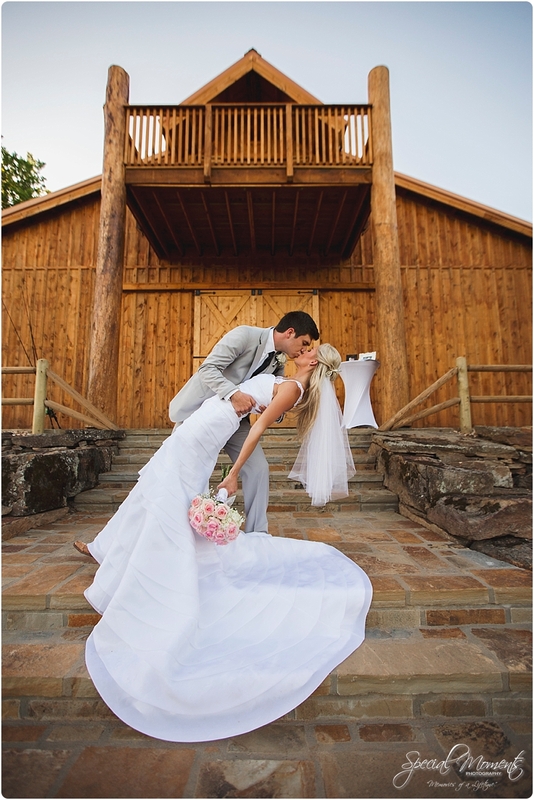 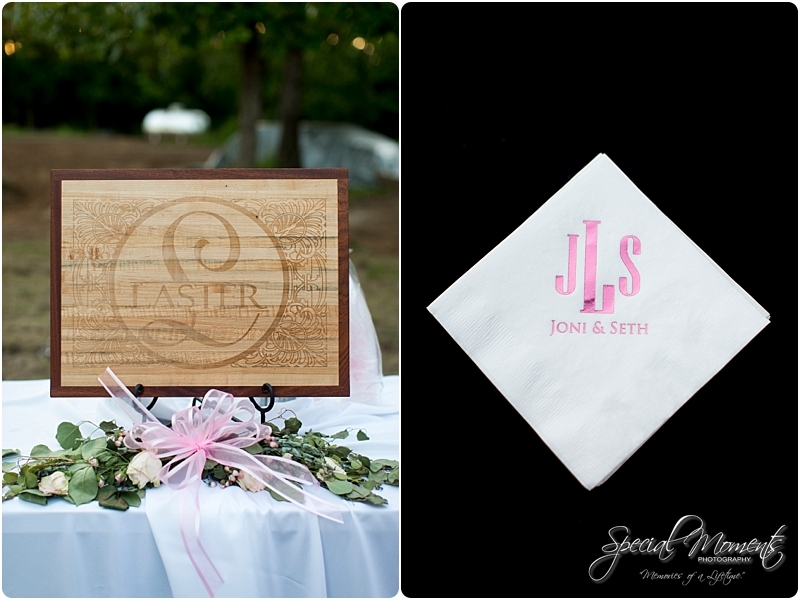 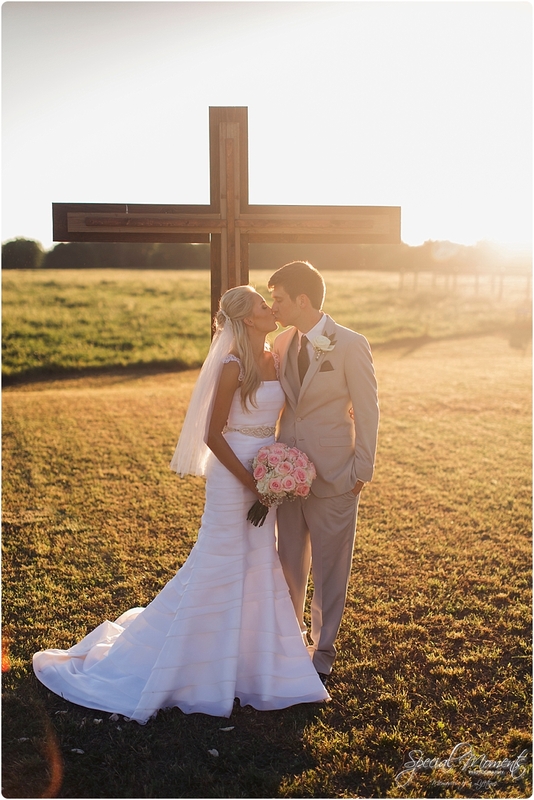 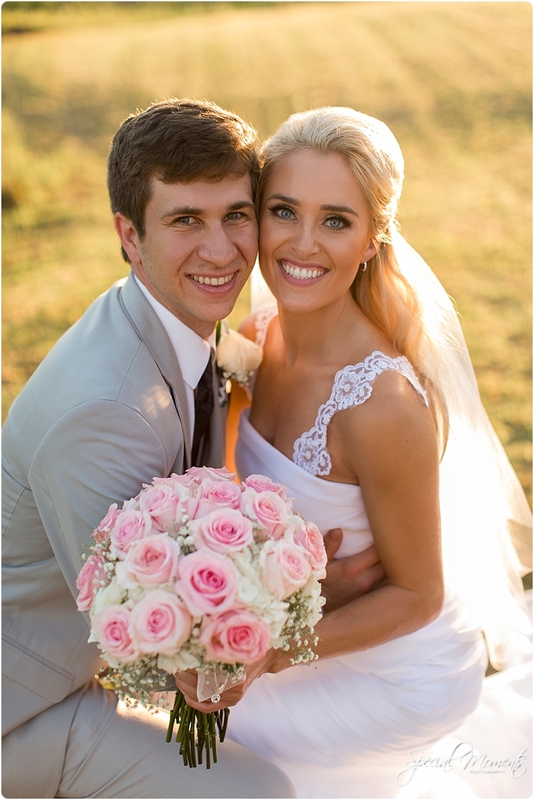 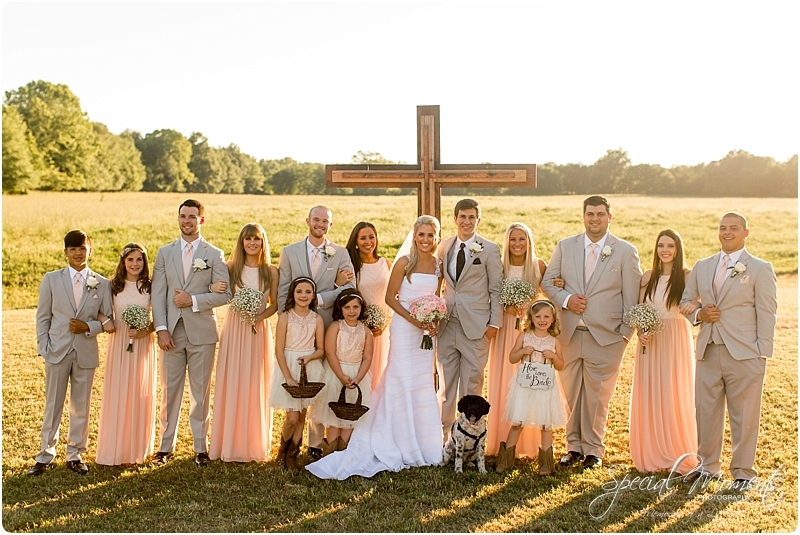 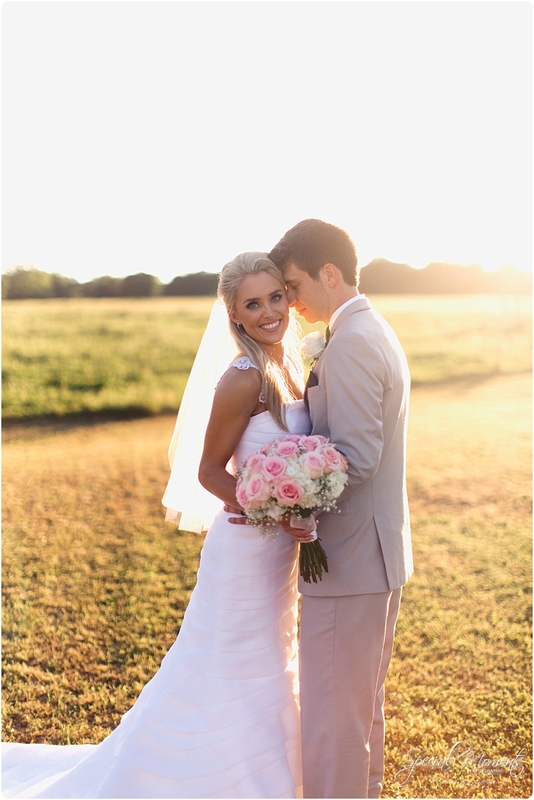 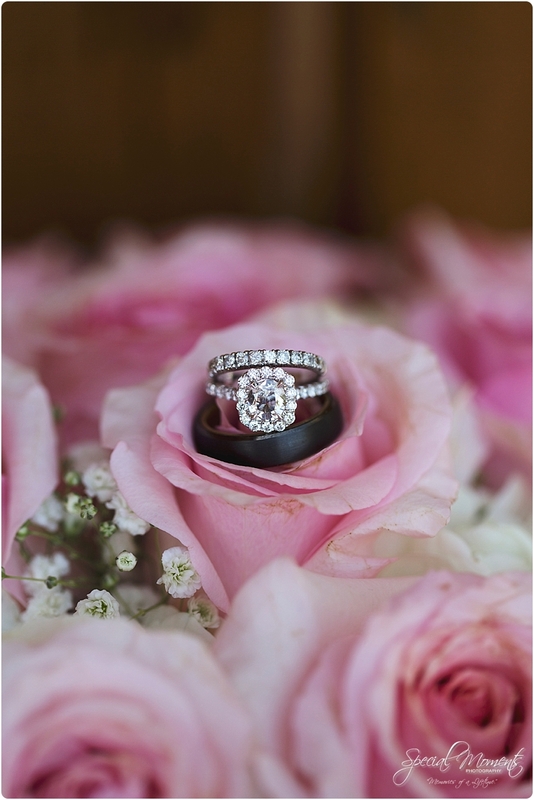 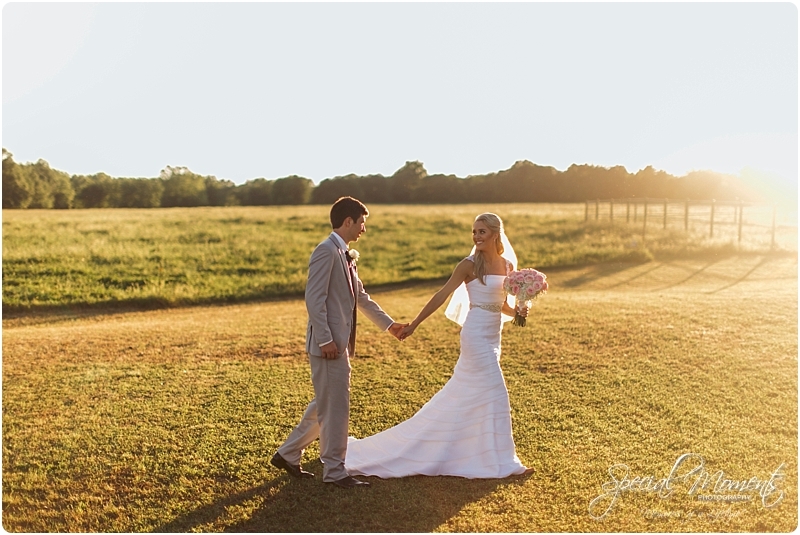 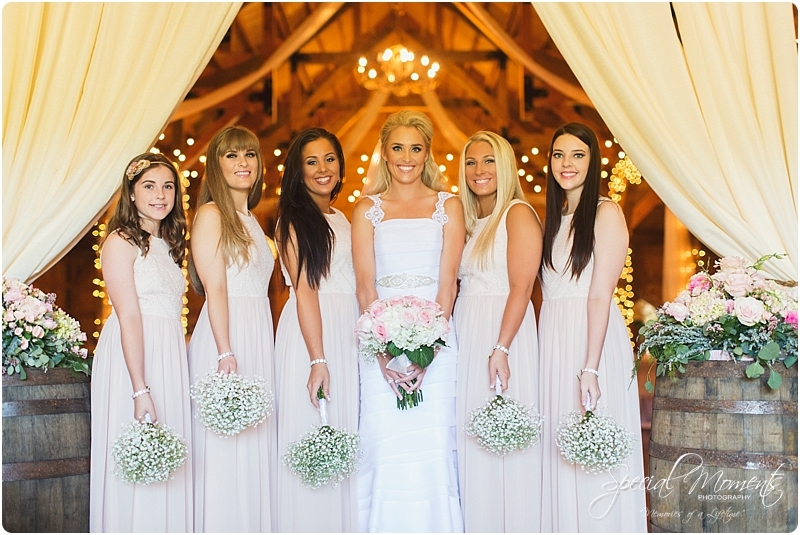 Here’s our favorites from a beautiful May Wedding! 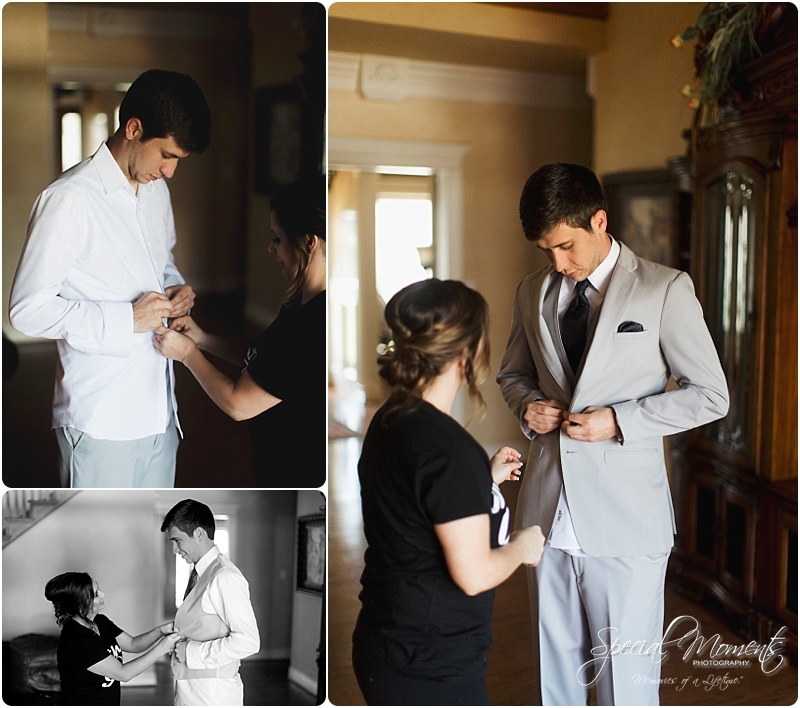 We started our day at the groom’s parents house…..
mom helping with the finishing touch……. 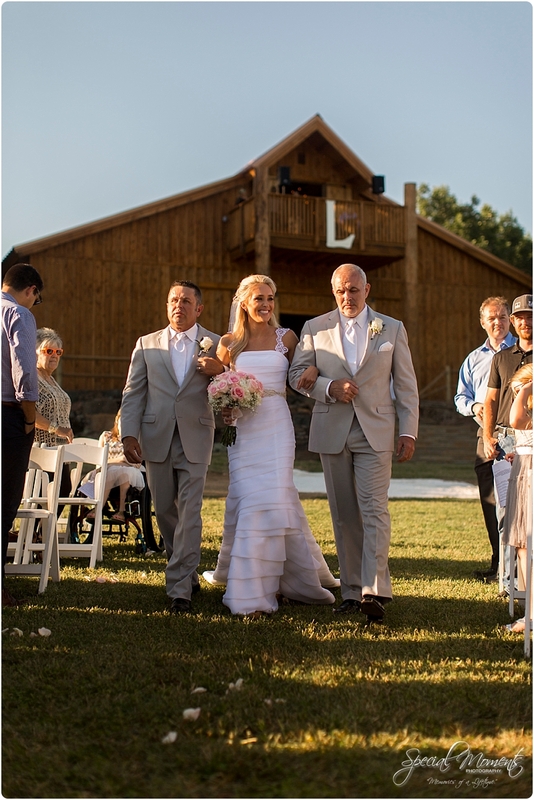 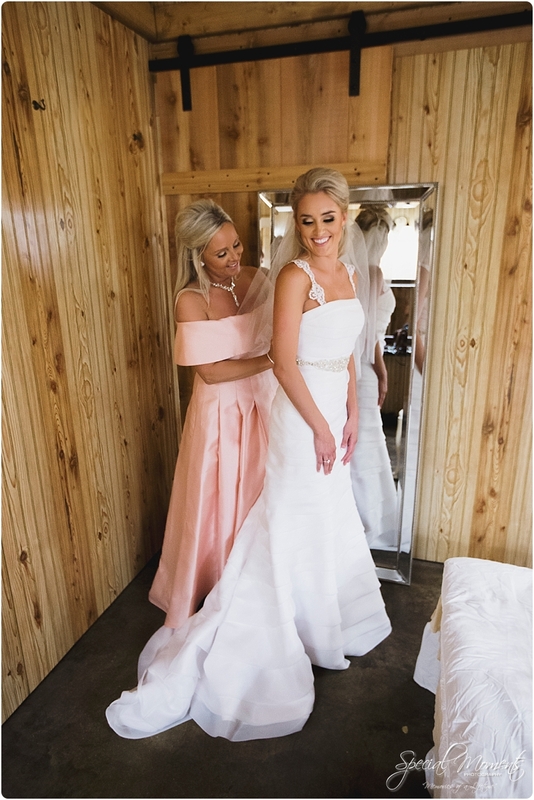 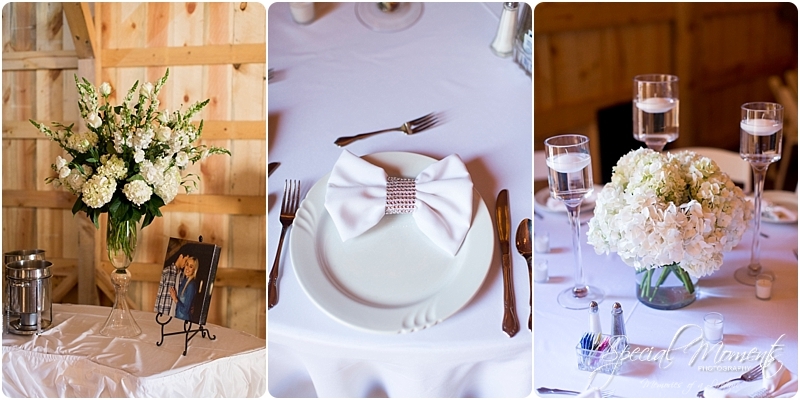 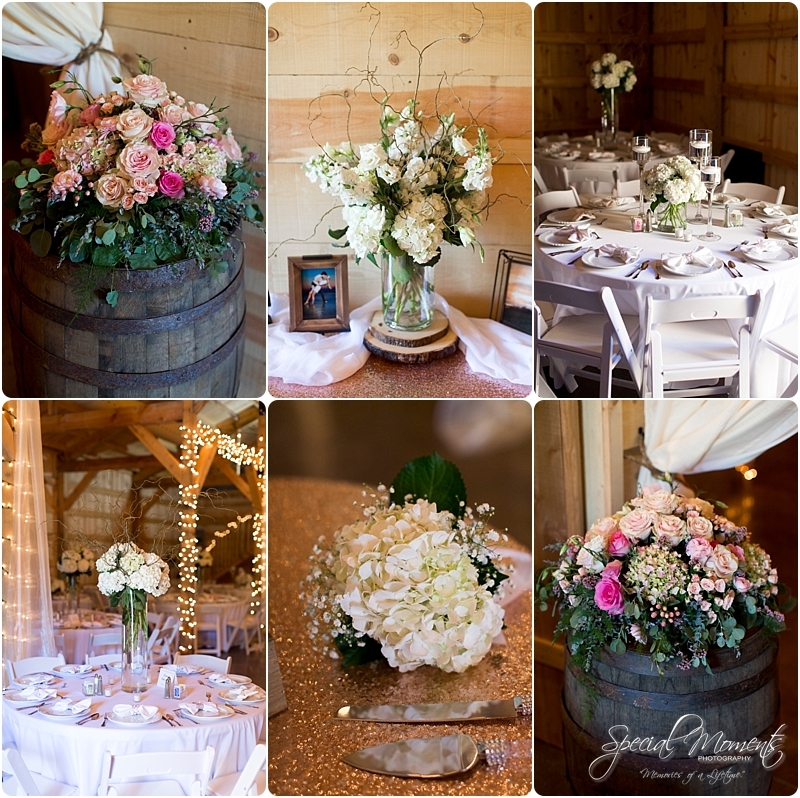 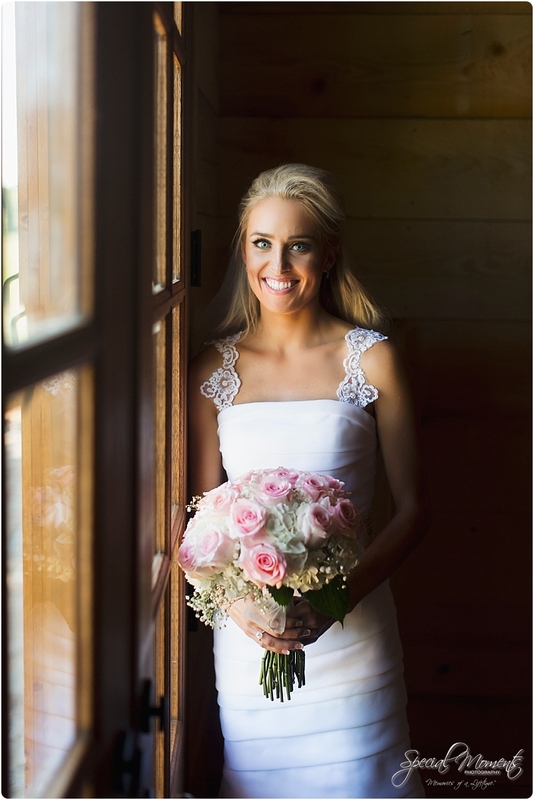 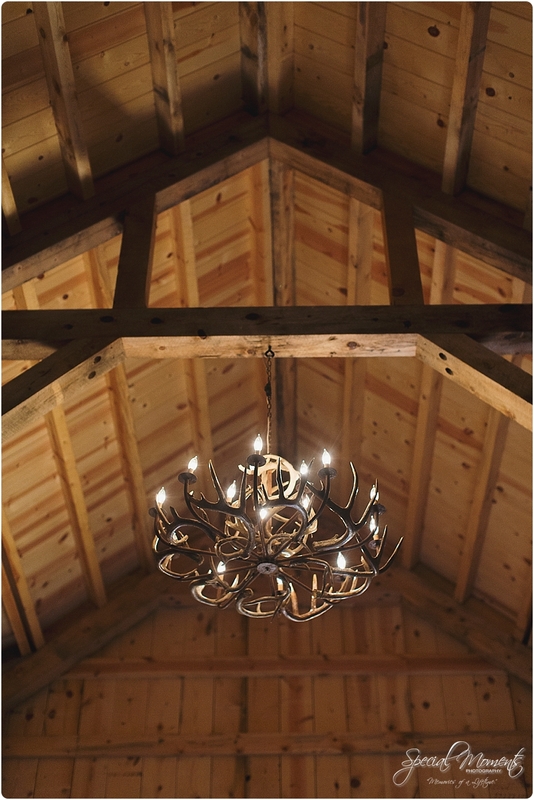 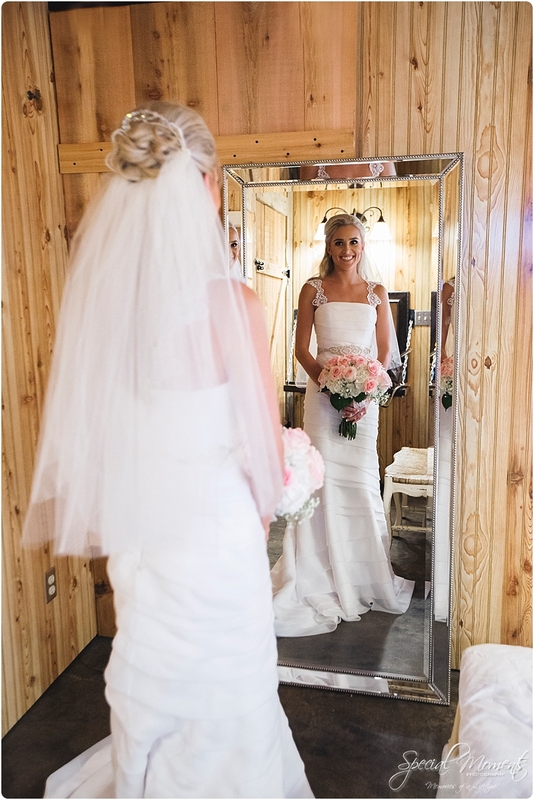 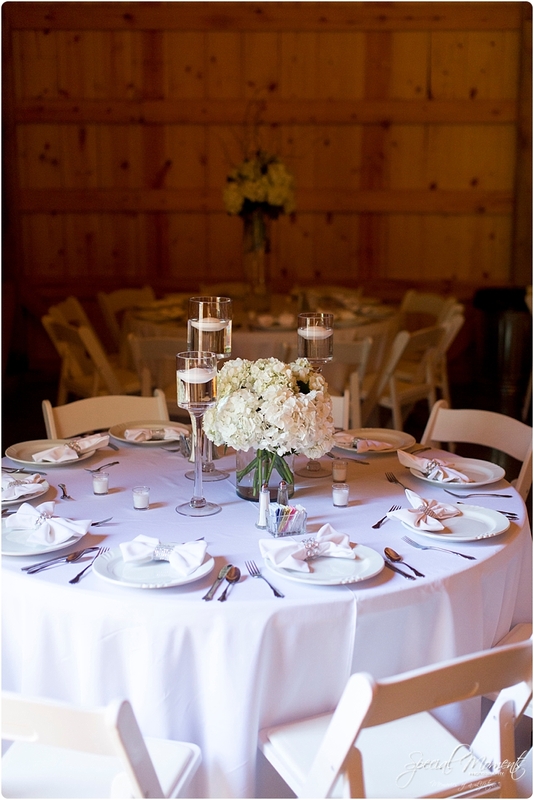 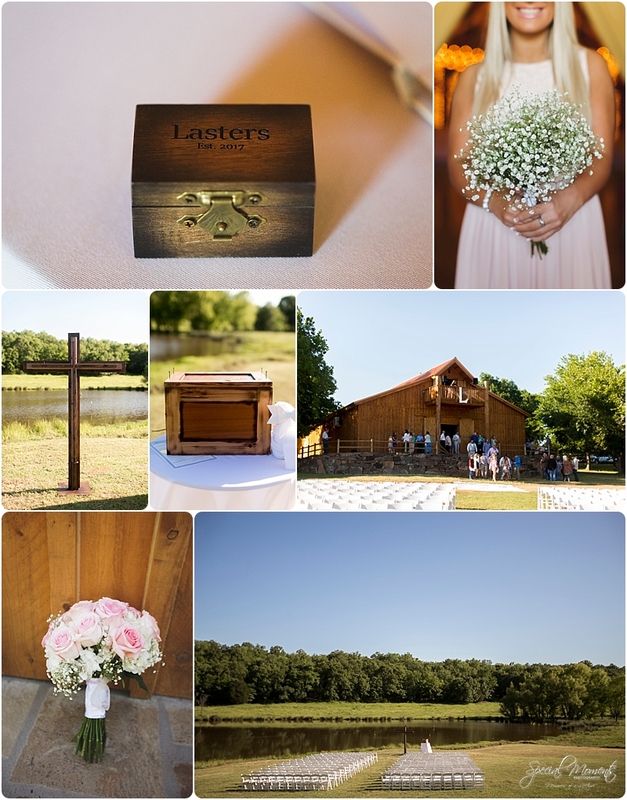 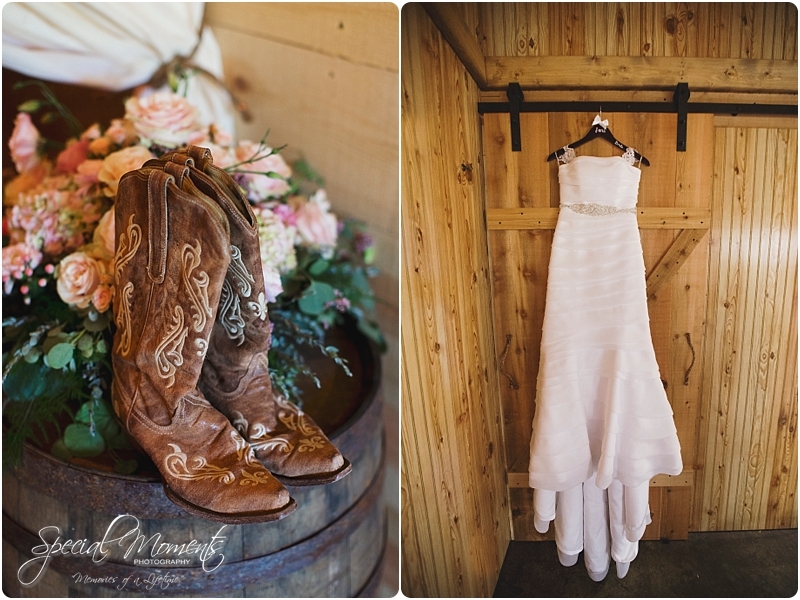 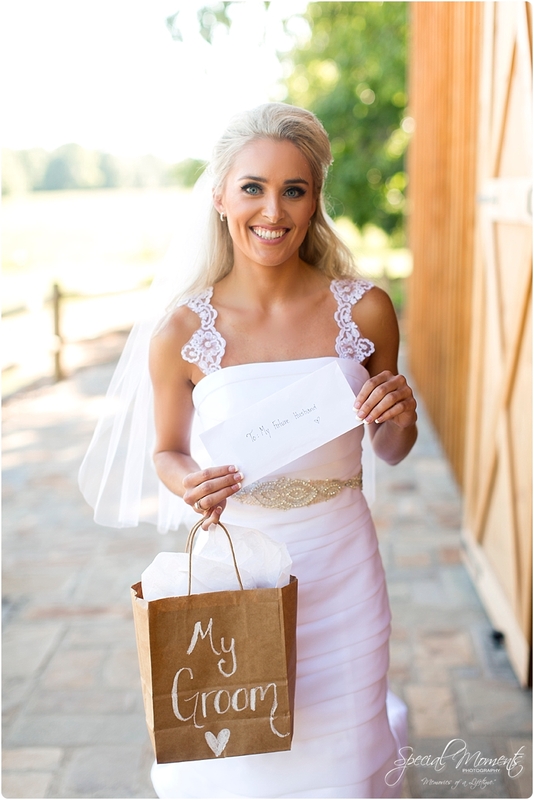 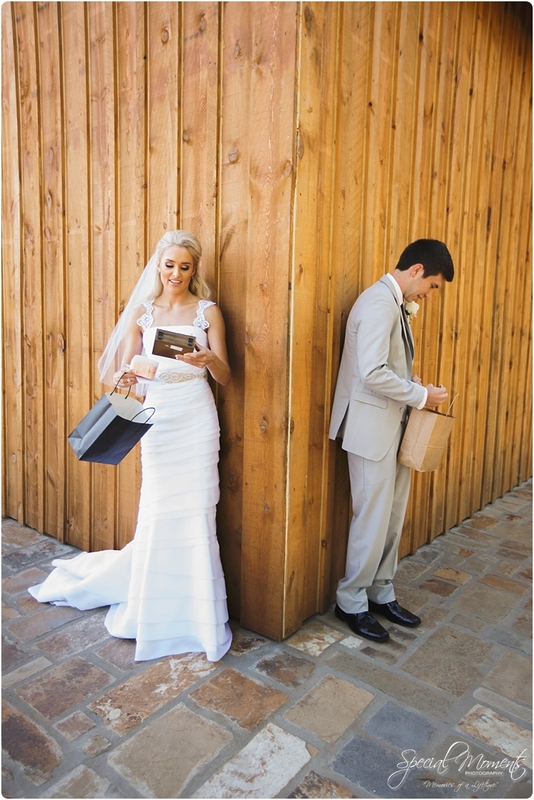 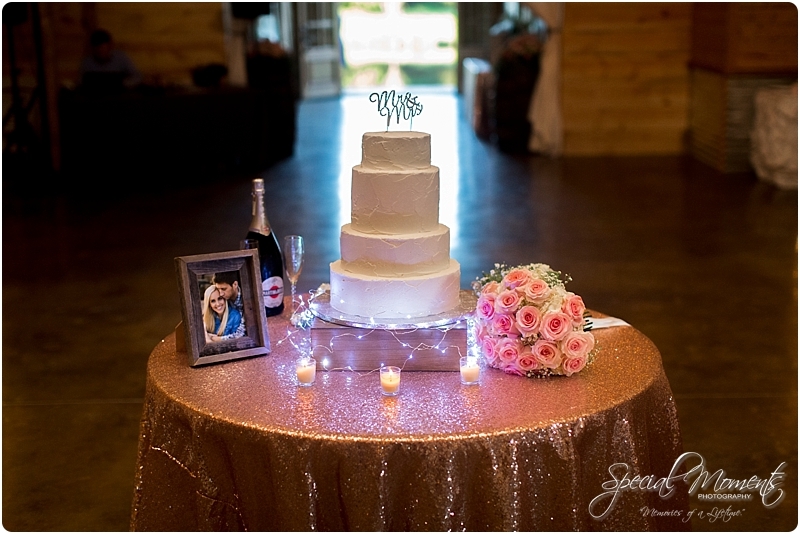 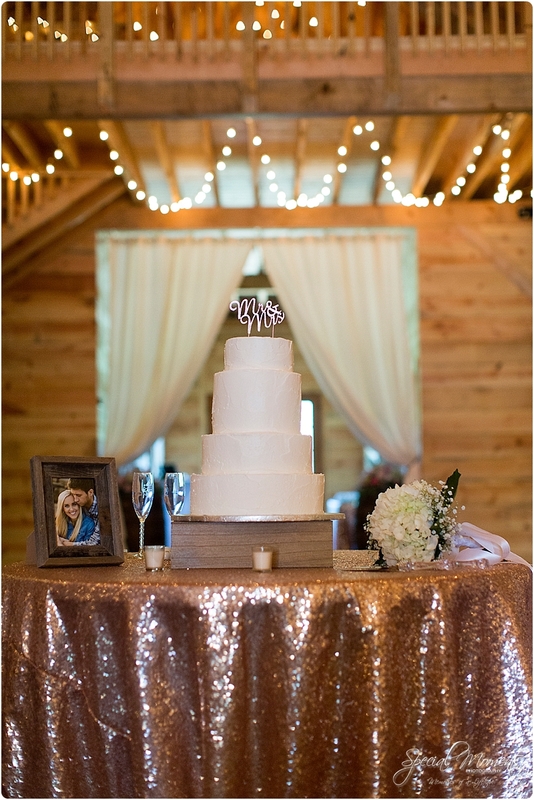 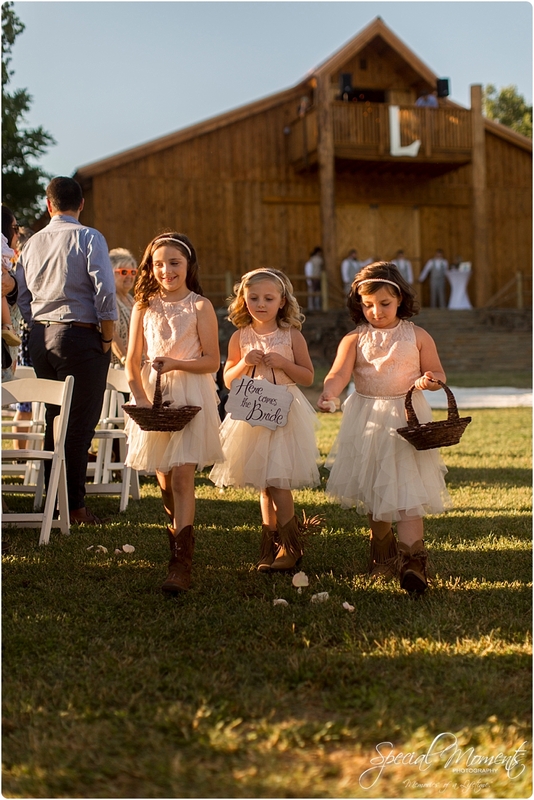 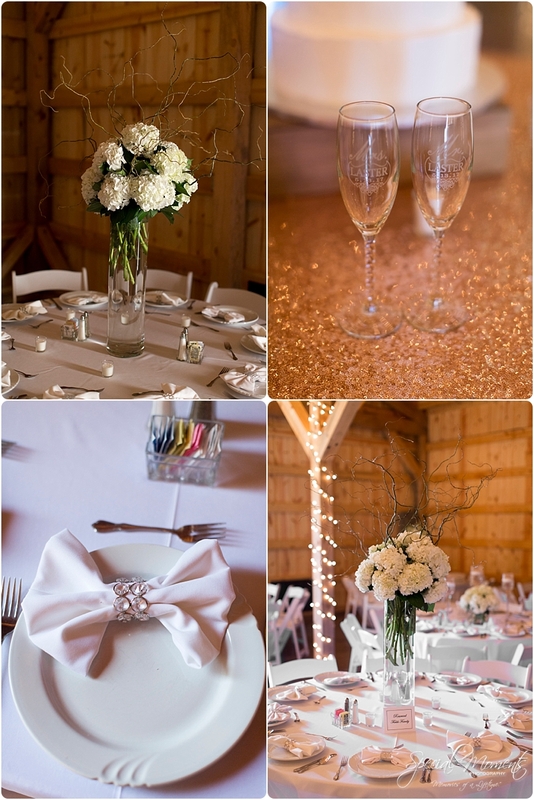 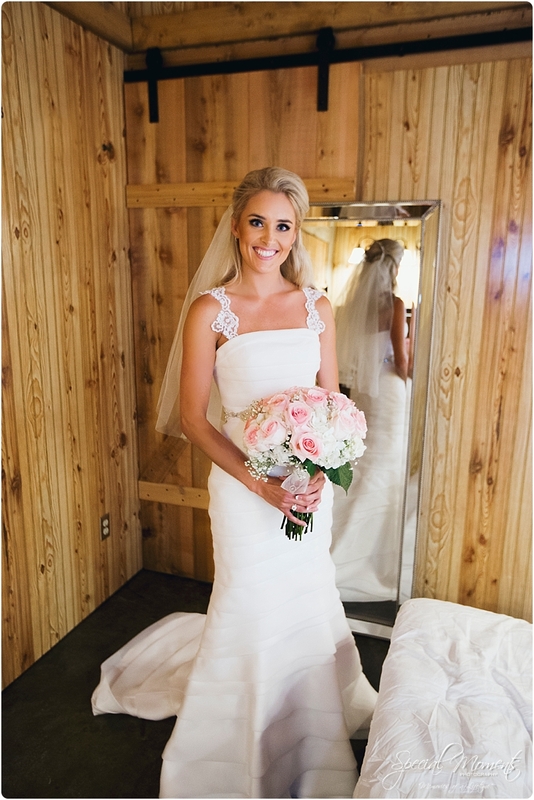 off to the Barn with Southern Charm for some bridal details……. 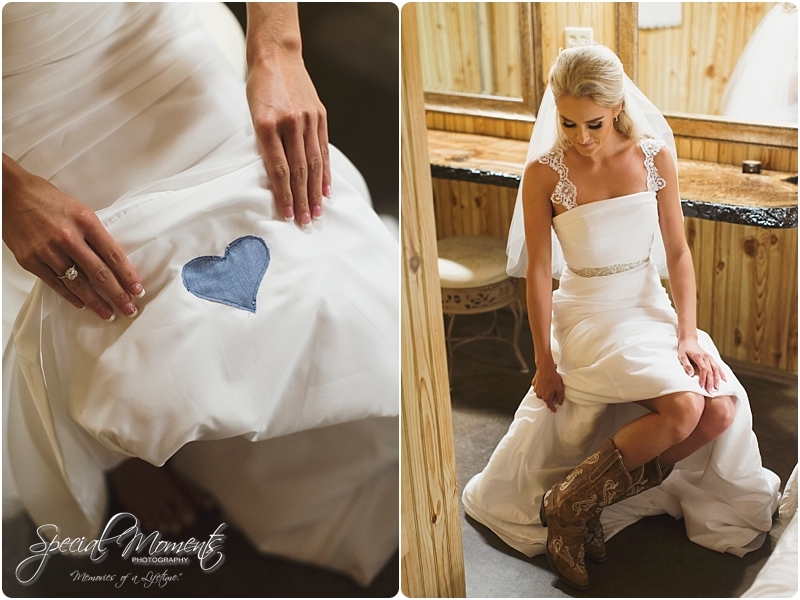 Joni’s something blue was sewn on her Wedding dress…..a blue heart with material from grandpa’s jeans……. 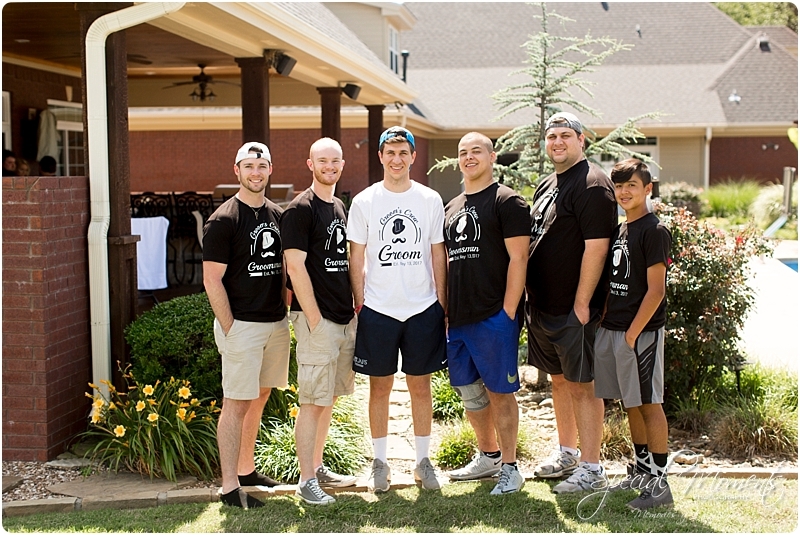 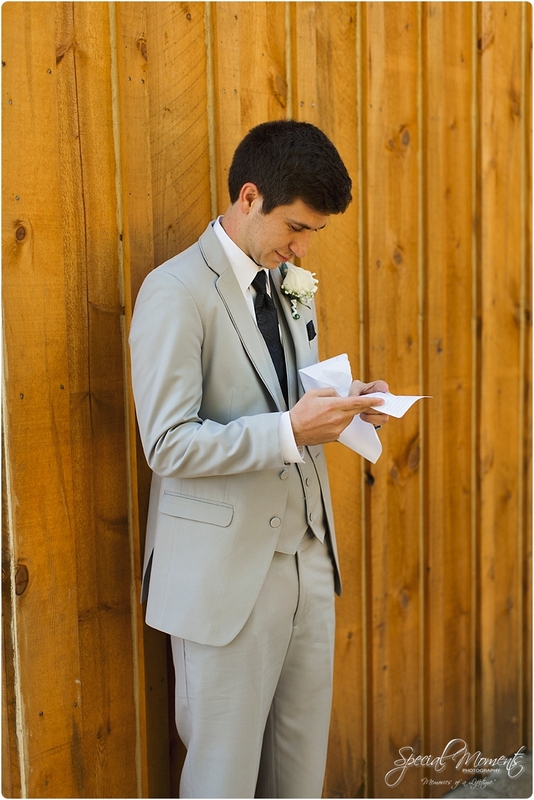 whew, i got emotional……… Now let’s see some ceremony details before that ceremony starts! 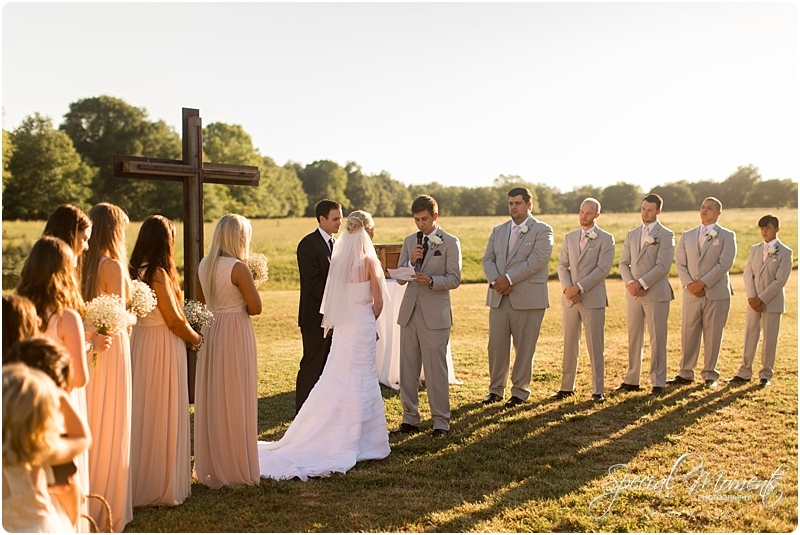 they gave each mother a rose……..
and read their own vows…….. 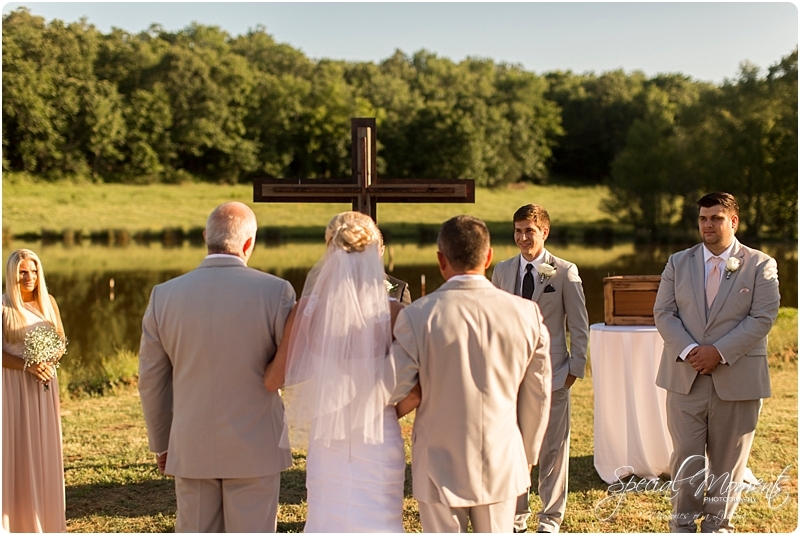 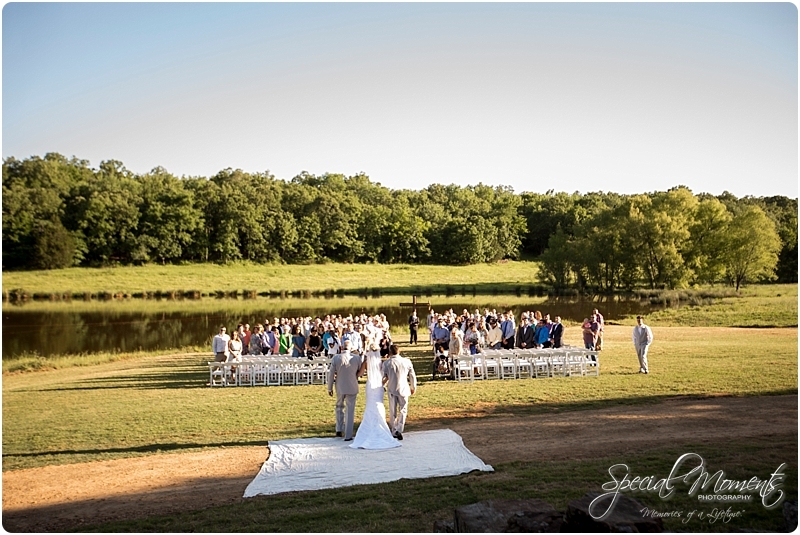 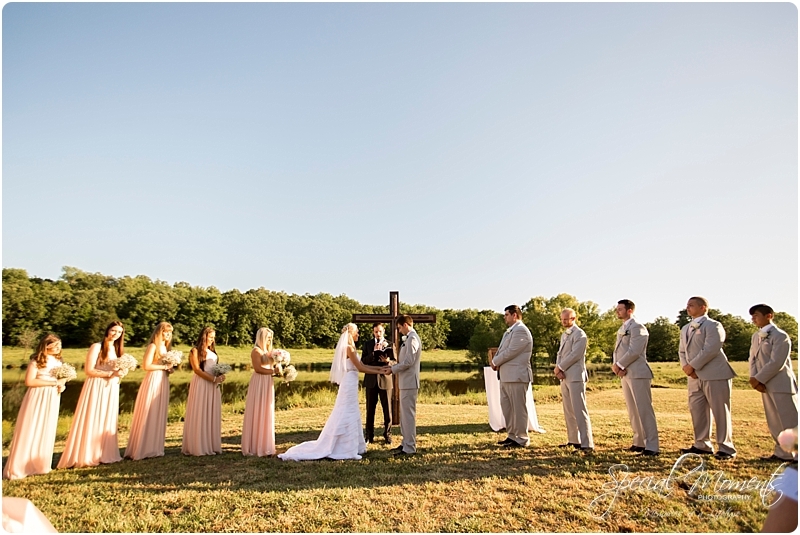 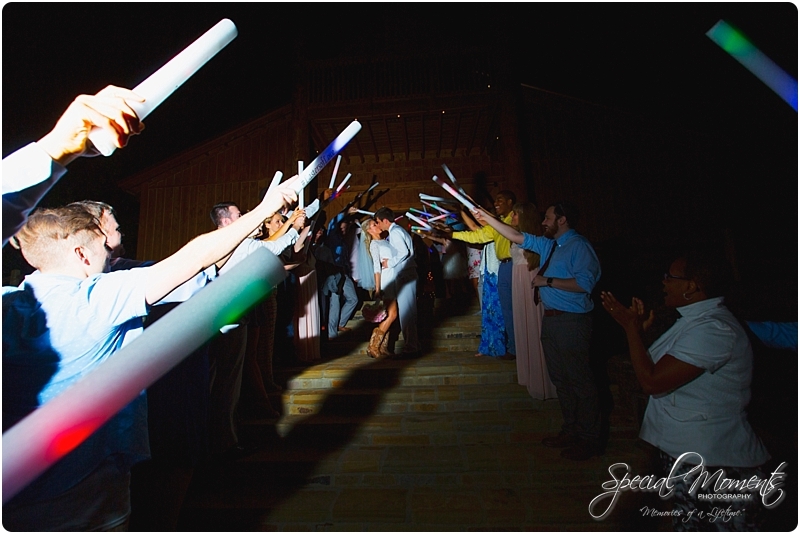 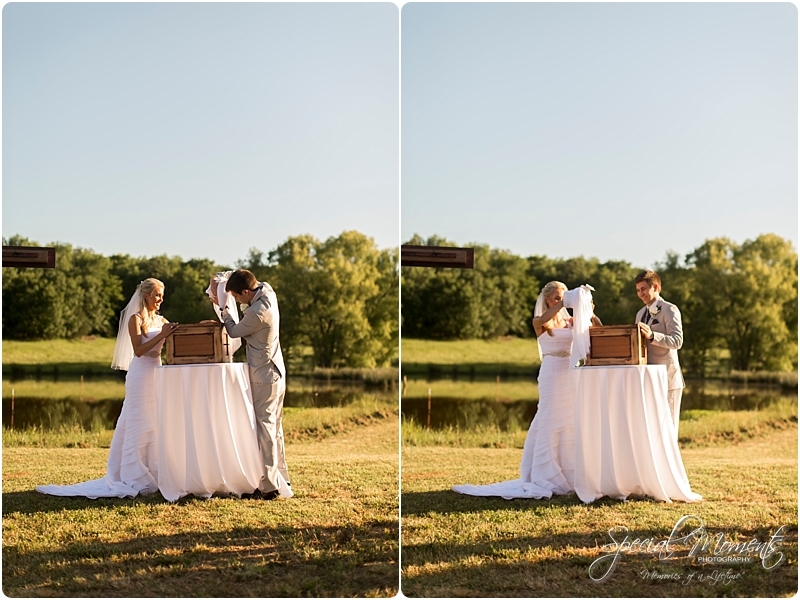 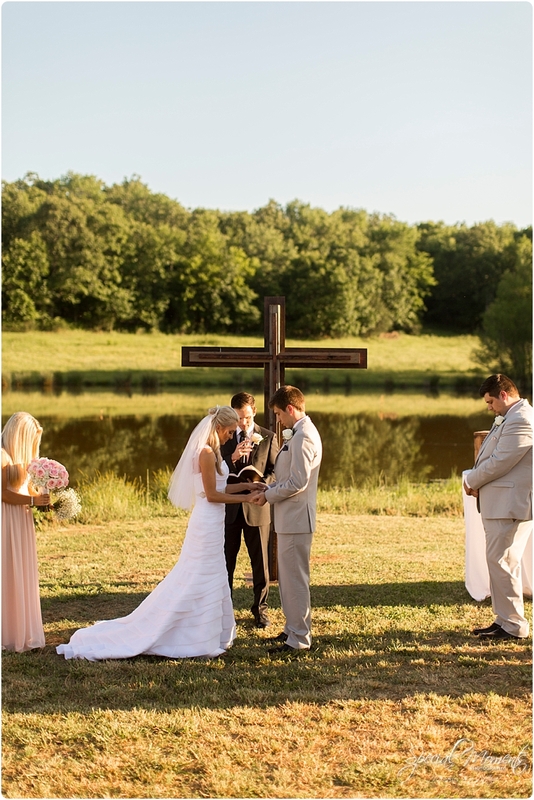 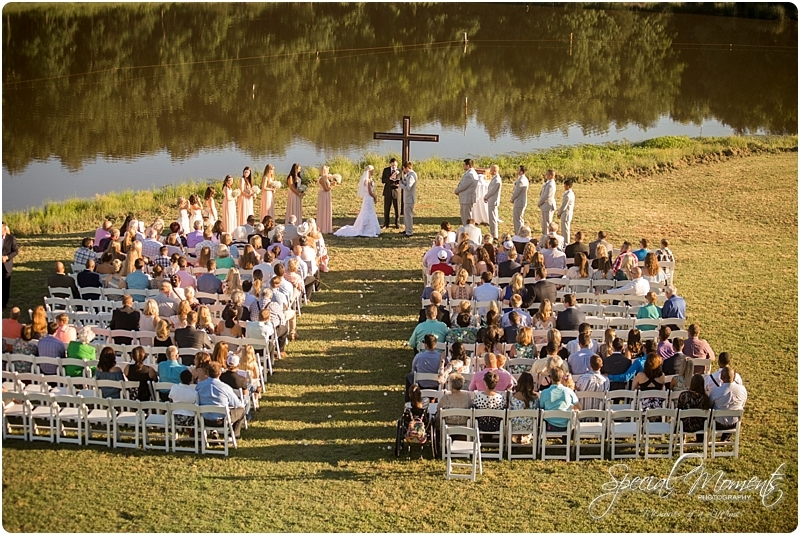 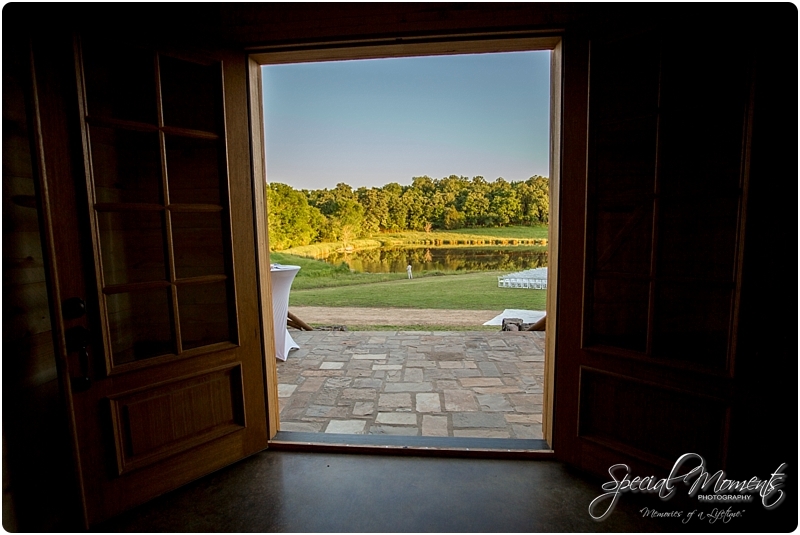 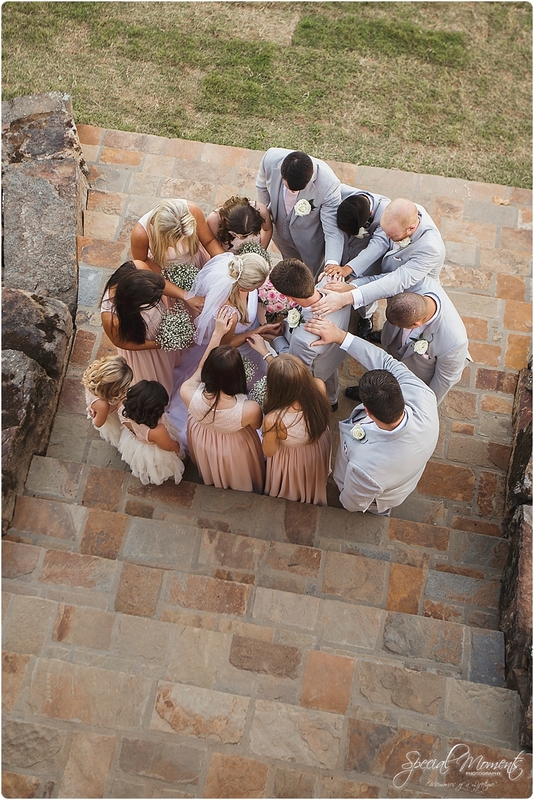 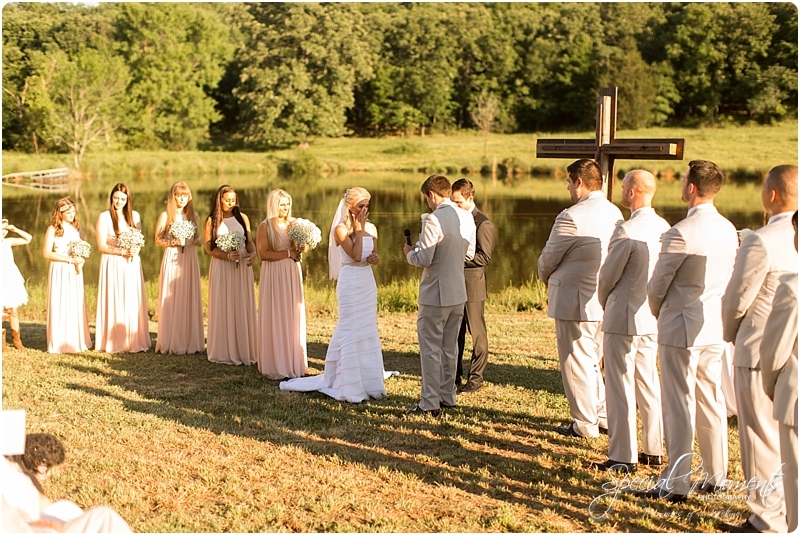 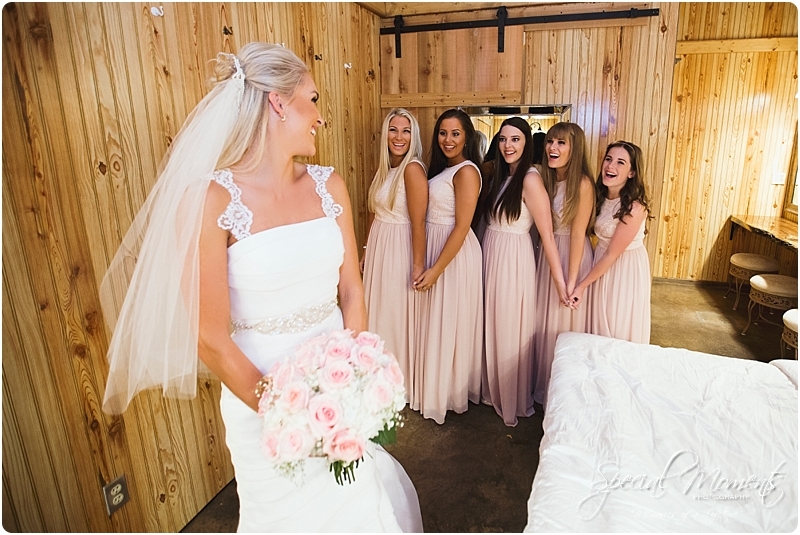 I have so many favorites from this Wedding but this image of the bridal party praying over the couple……..
the view of the pond from inside the barn……. 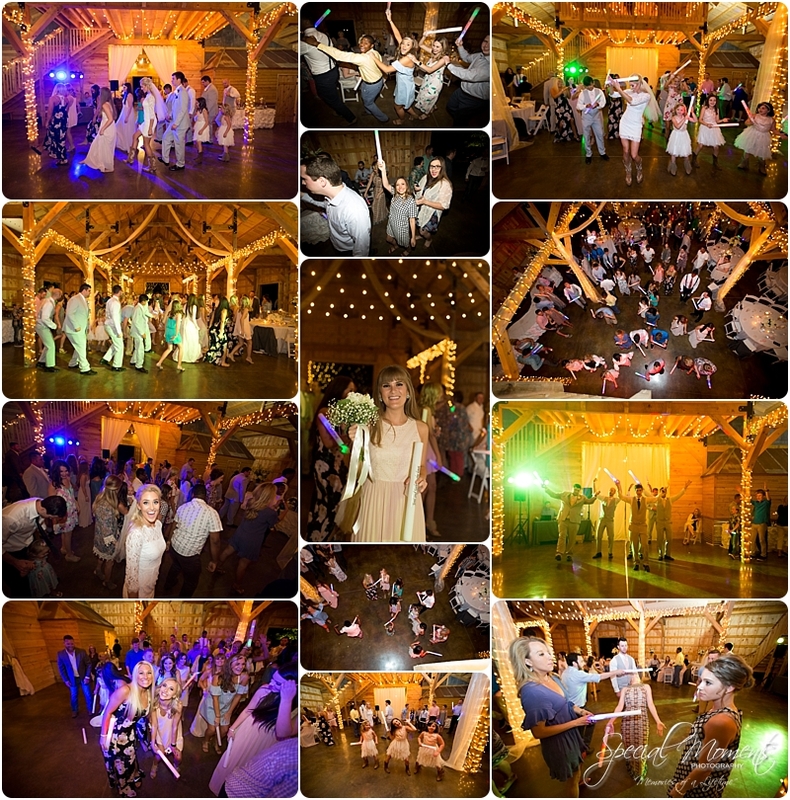 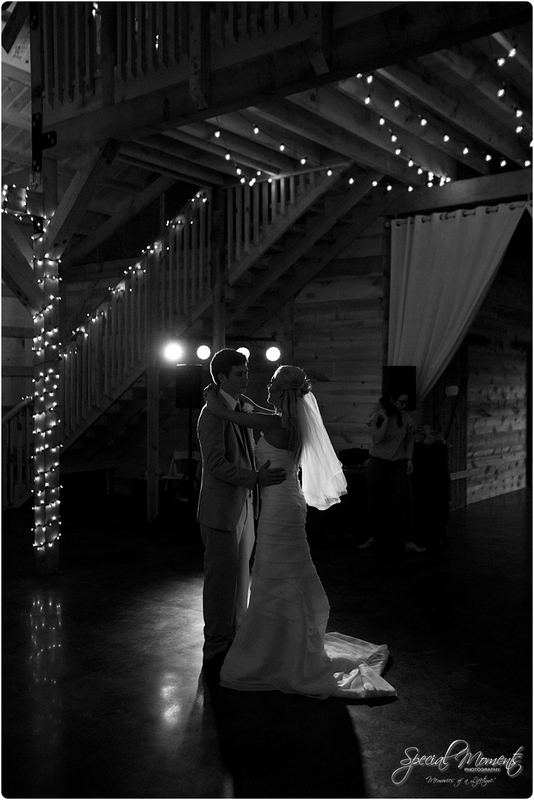 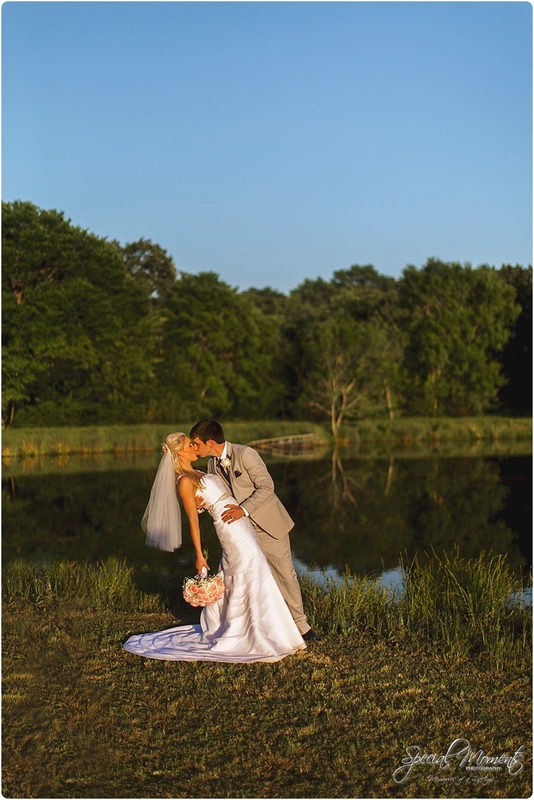 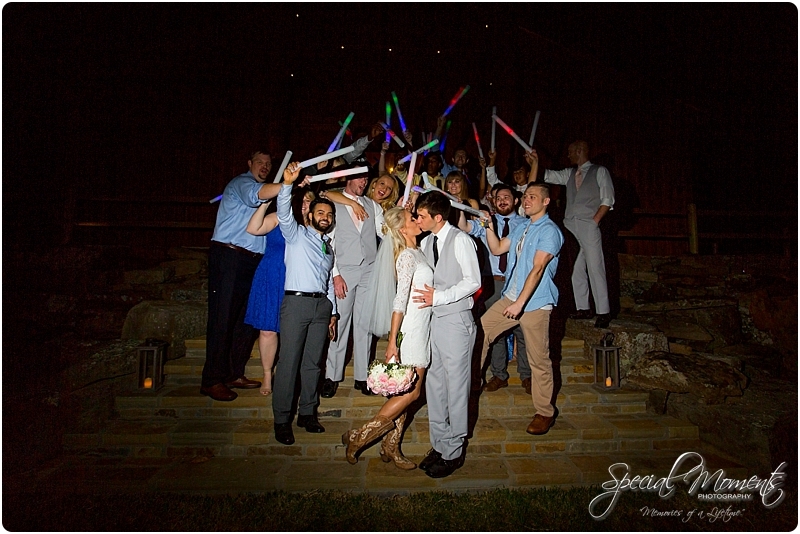 A few favorites from the first dance……..
Now let’s show off those sunlit portraits…….. 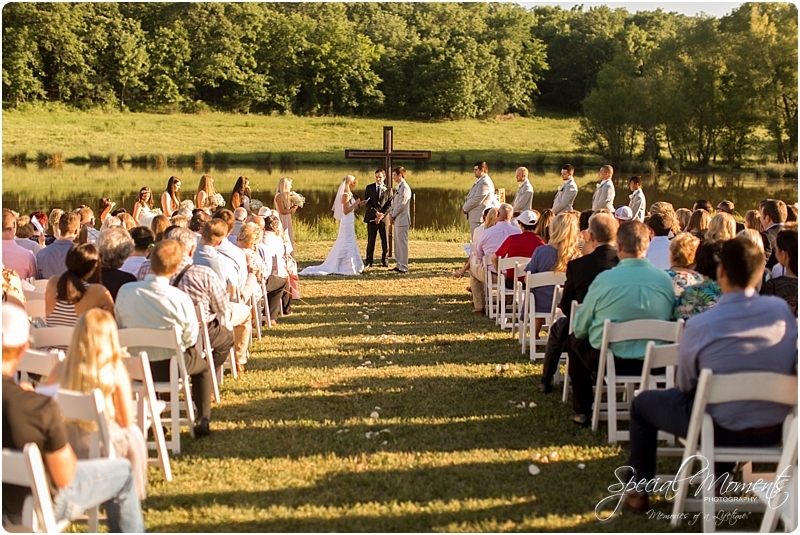 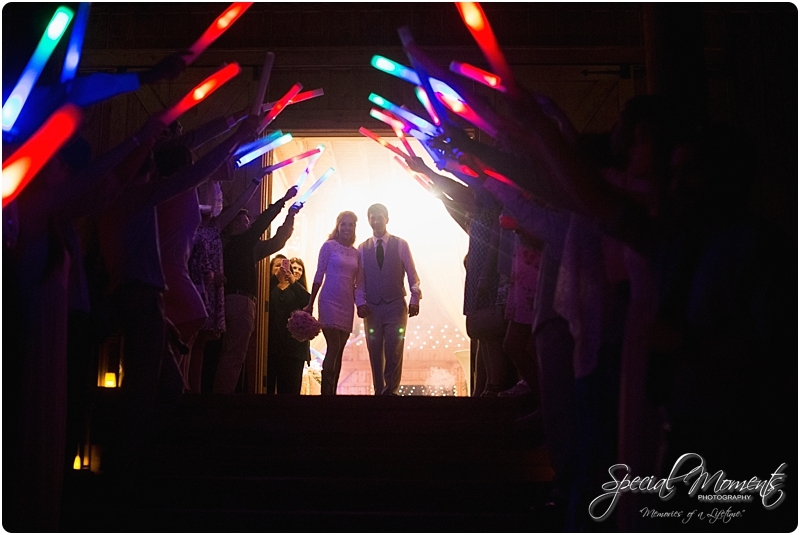 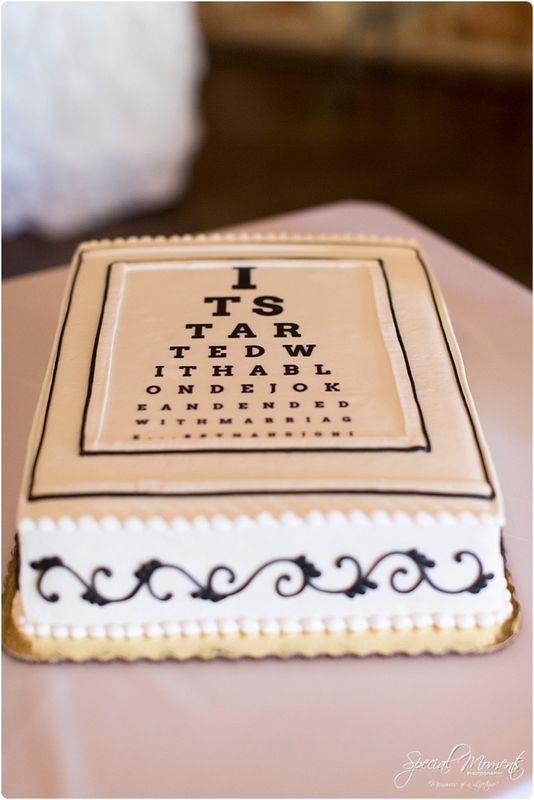 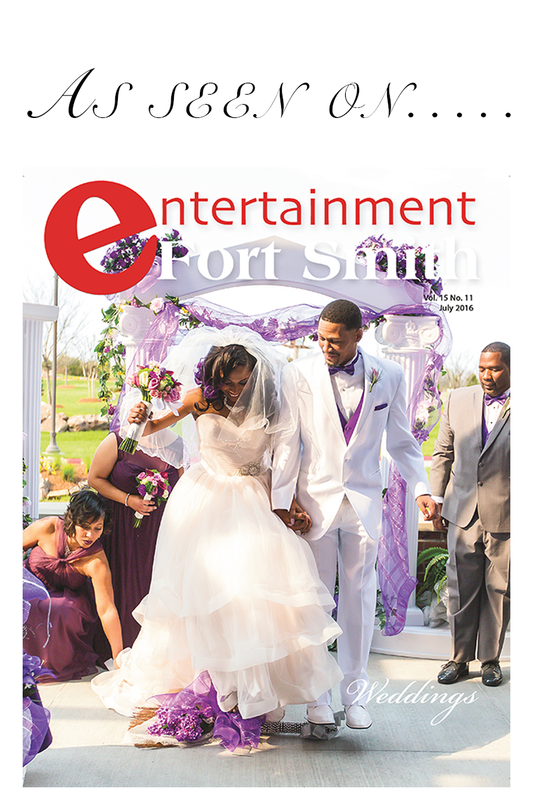 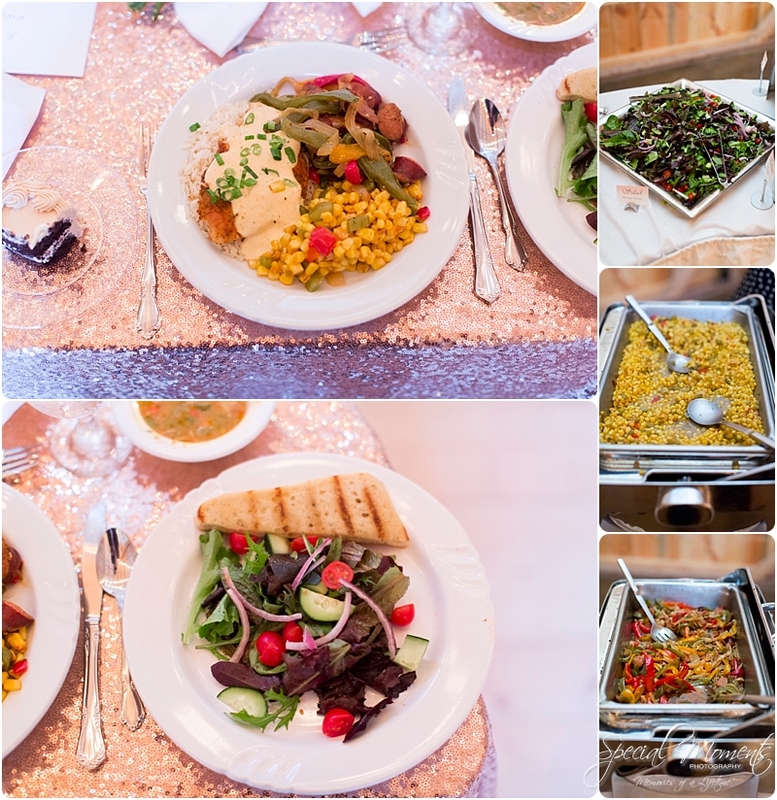 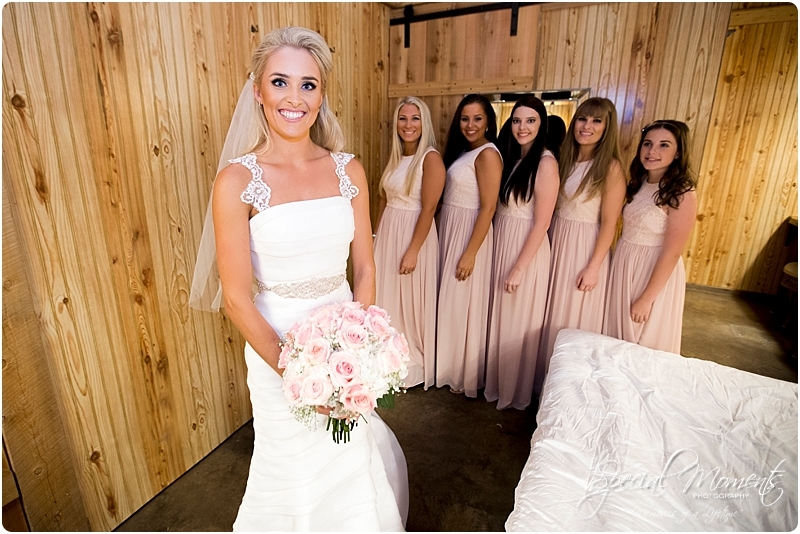 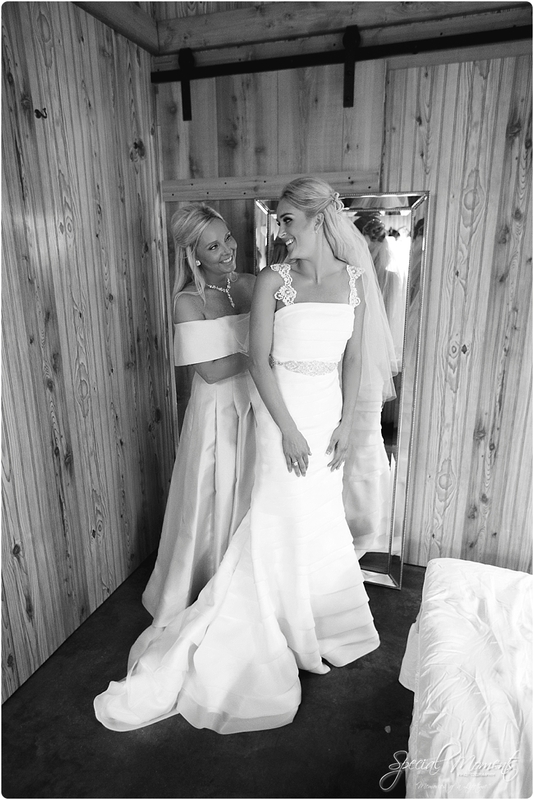 I hope you loved looking over this amazing Wedding. 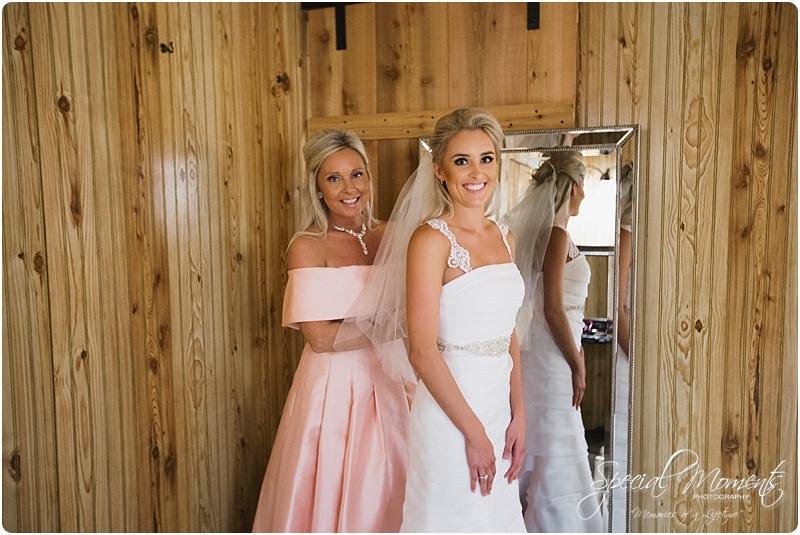 Janie and I are hard at work putting the finishing touch on the amazing Wedding we captured in Mexico with our friend’s the Vannaraj’s….. Hopefully we have it up for you by the end of the day! 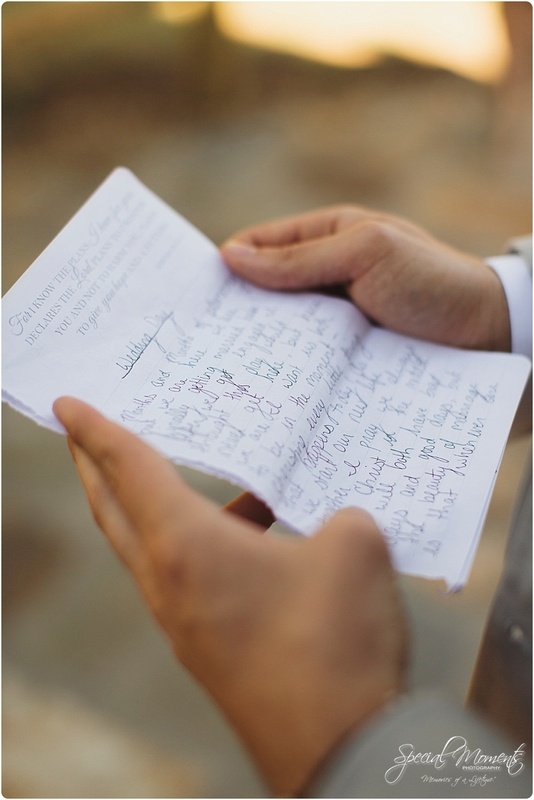 Talk to you soon….